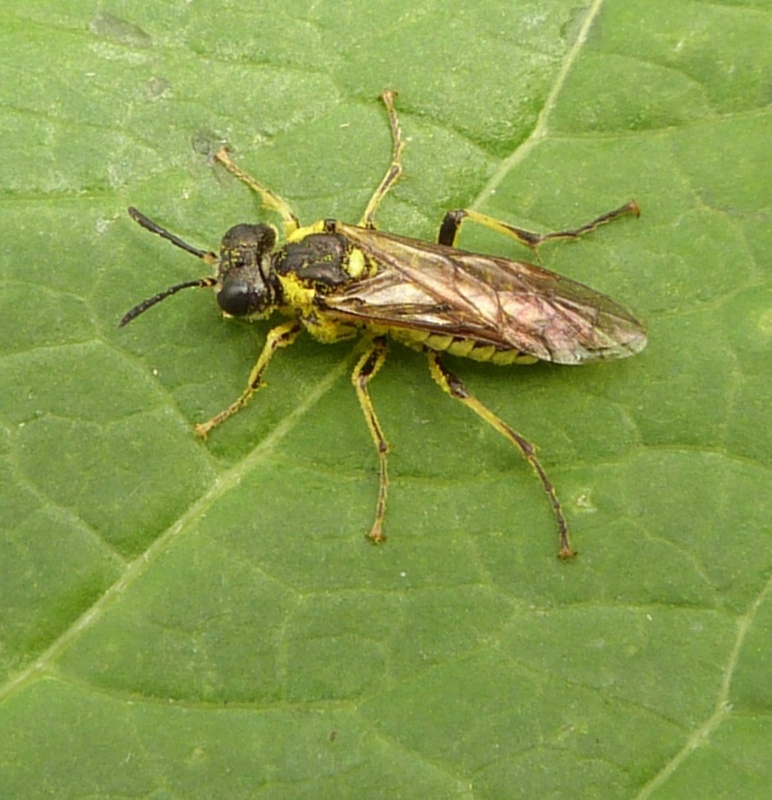 Length 8 to 11 mm. 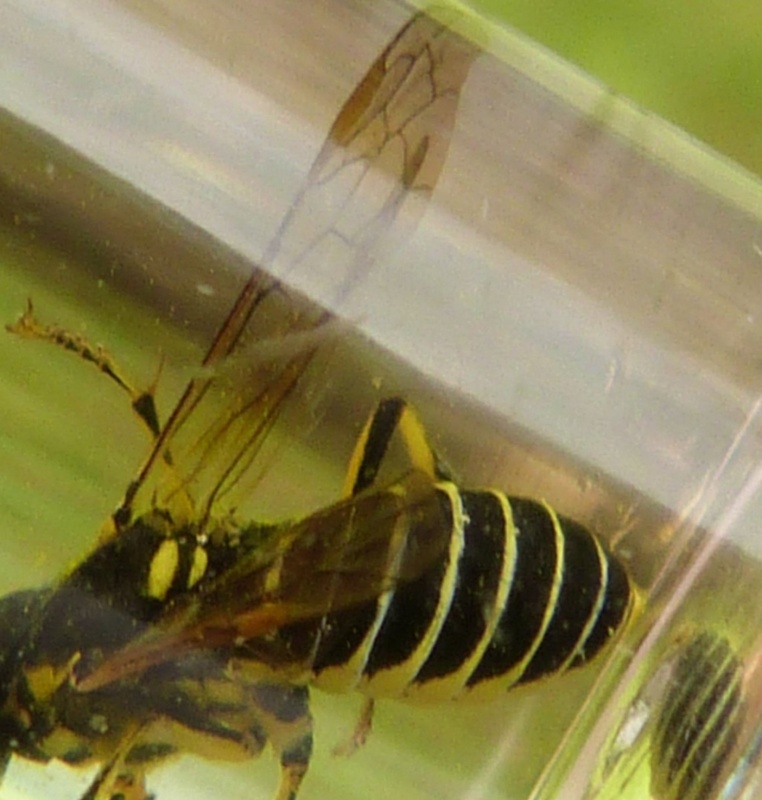 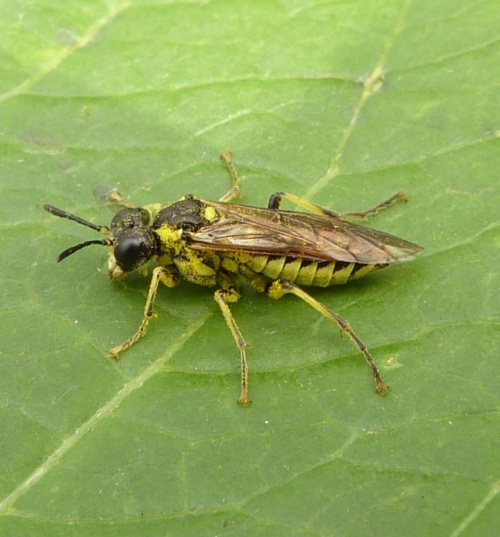 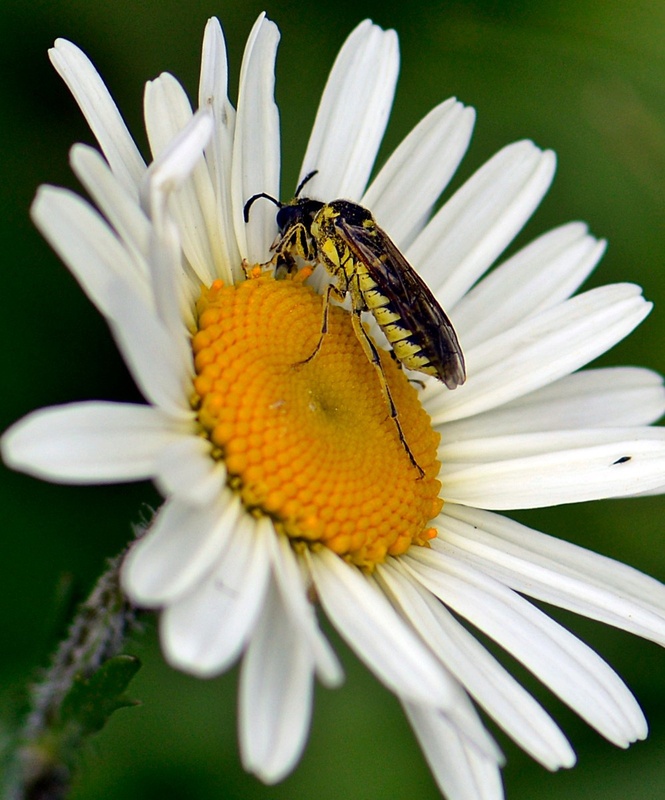 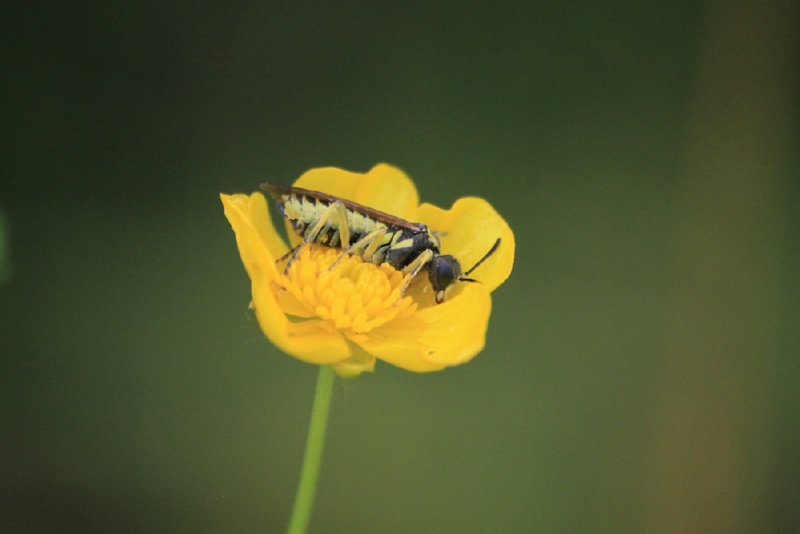 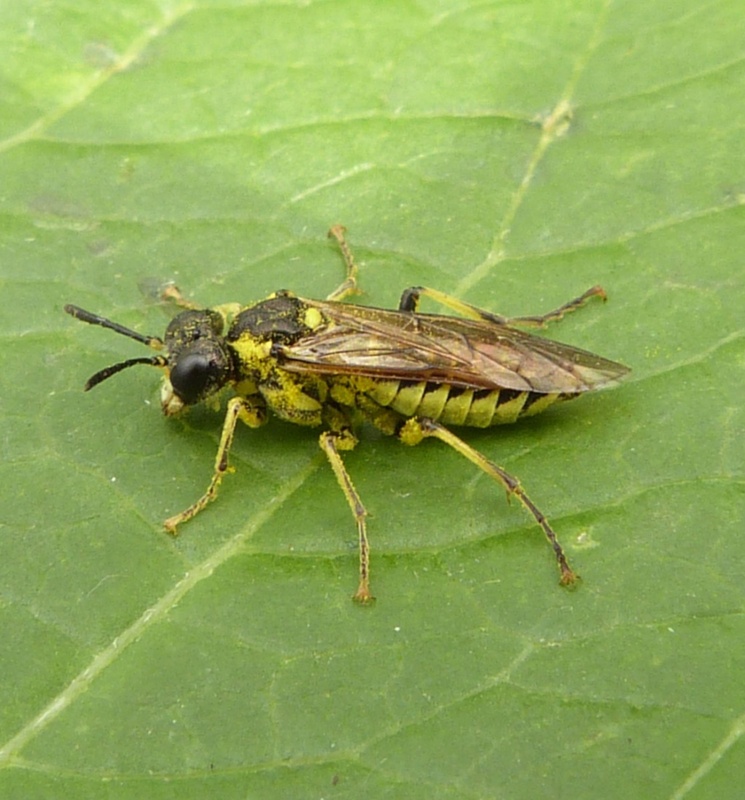 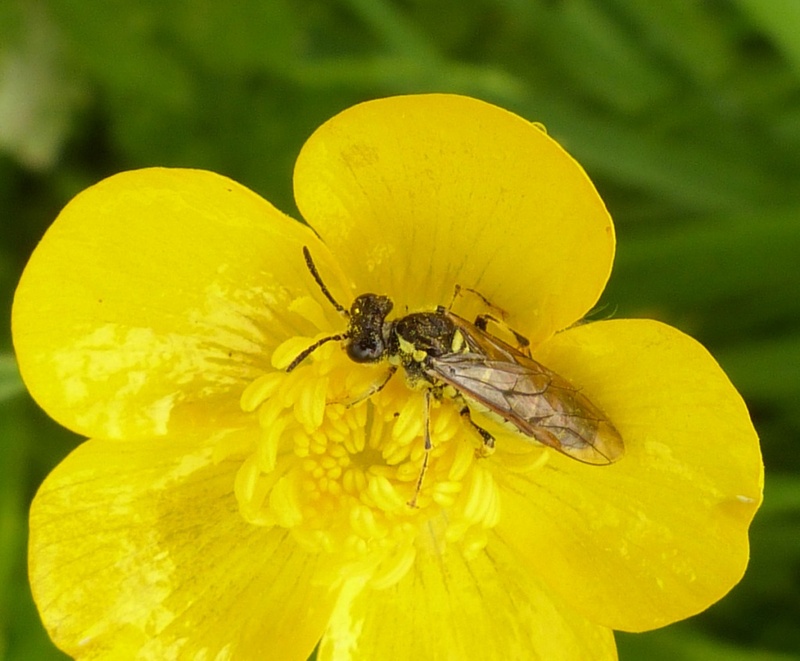 Similar to several other Tenthredo species, particularly Tenthredo notha, with an abdomen that is banded with greeny-yellow and black and wings that are slightly shaded brown with a long brown stigma along the edge. The nocturnal larva grazes the leaves of White Clover.